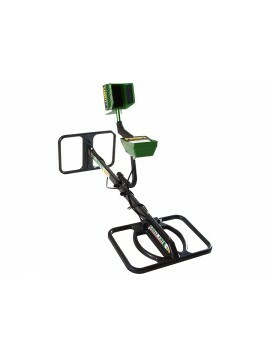 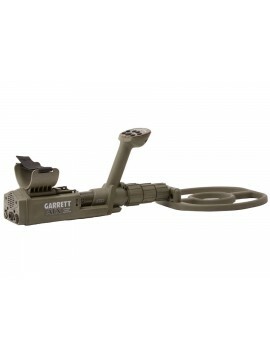 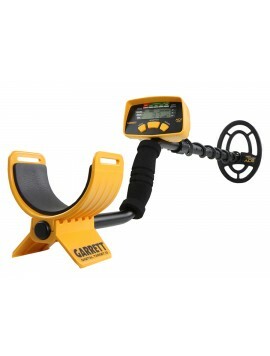 Whether you are brand new to metal detecting or an experienced hunter looking to upgrade, you will find what you are looking for with Garrett’s extensive selection of metal detectors. 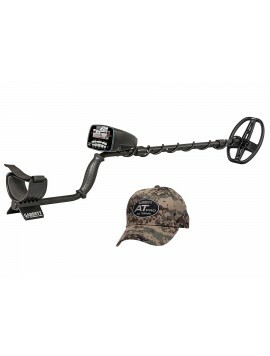 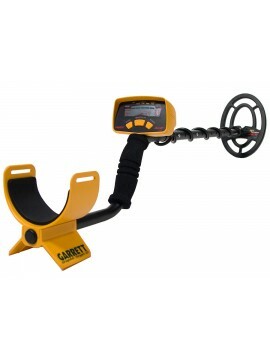 Known for their excellent quality, Garrett offers metal detectors that are perfect for all kinds of hunting – land, beaches, and even water, making it easy for you to find the ideal model for every type of terrain you plan to search. 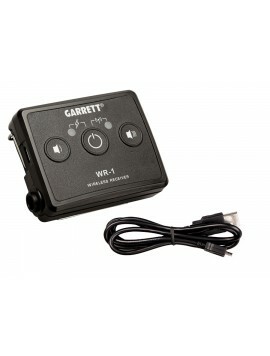 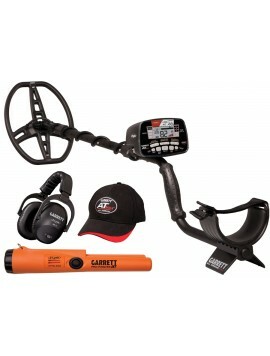 It won’t take you long to start finding coins, relics, and other treasures with a light-weight and user-friendly Garrett metal detector. 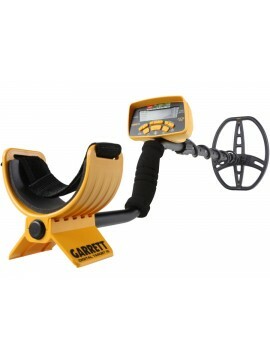 At Kellyco, we know metal detectors, and we can help you find the right Garrett detector for your experience level and your budget. 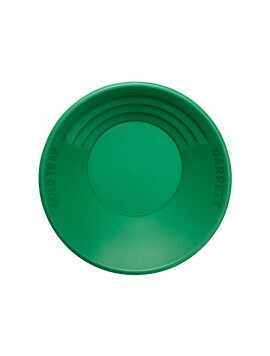 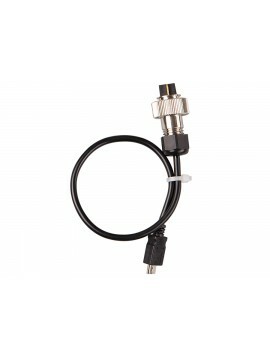 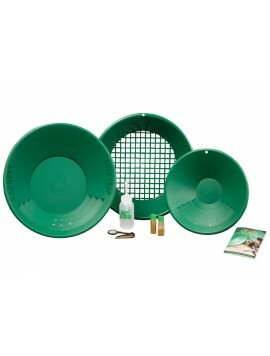 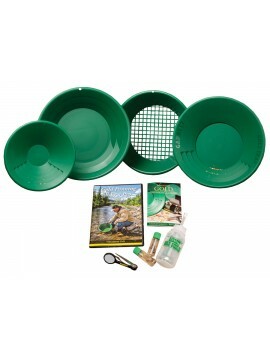 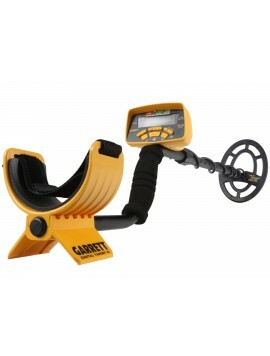 As industry leaders, we have been serving every type of treasure hunter, from the novice to the pro, for over 60 years. 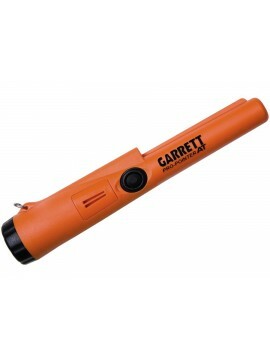 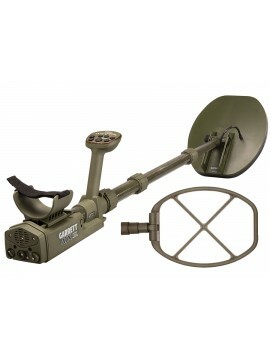 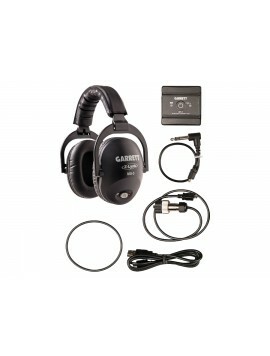 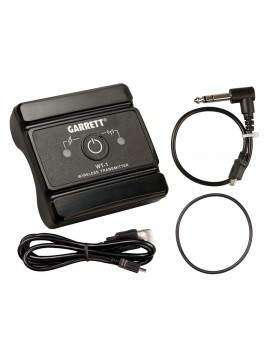 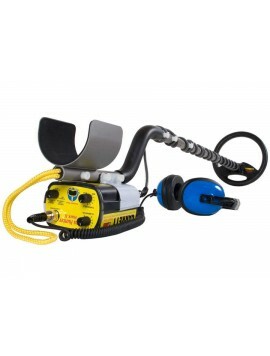 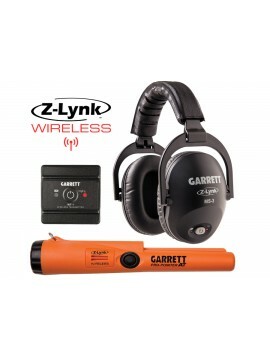 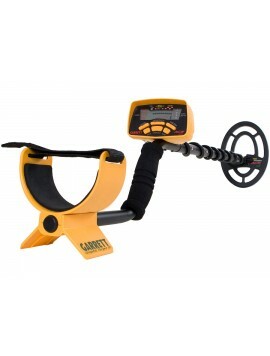 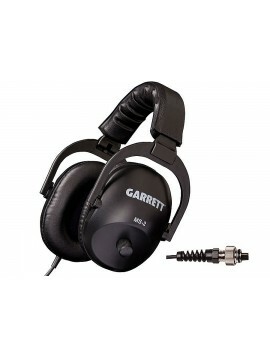 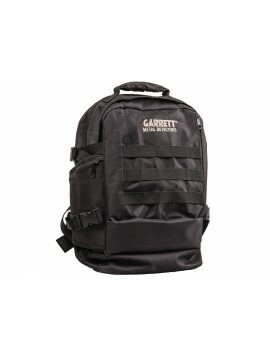 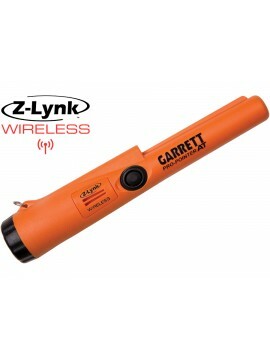 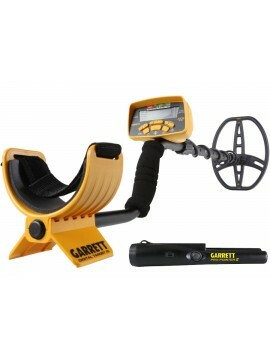 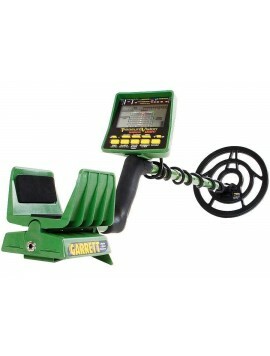 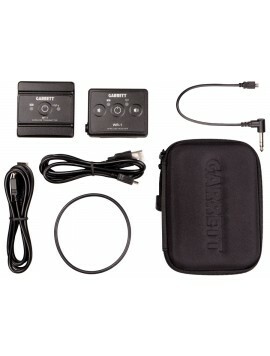 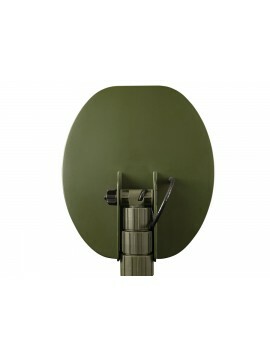 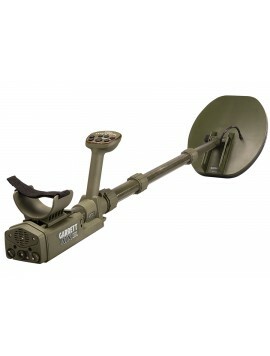 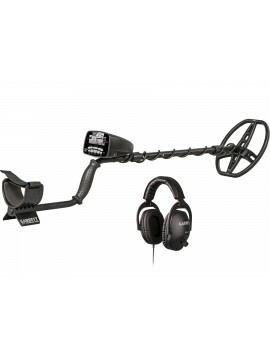 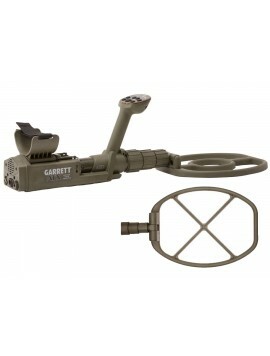 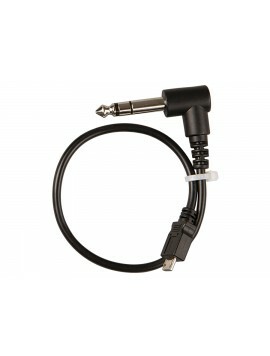 Let our knowledge and expertise guide you as you choose the Garrett metal detector that best fits your needs. 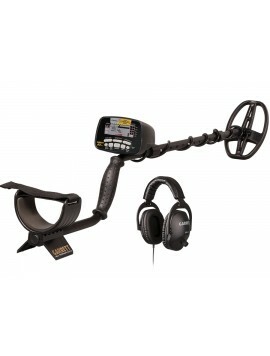 With Kellyco, you can rest assured that you will be satisfied with your purchase and have the support you need to make your metal detecting hobby successful and fun.